The Giants travel to Carolina this weekend to take on the Panthers in a battle of Dave Gettleman-built teams. 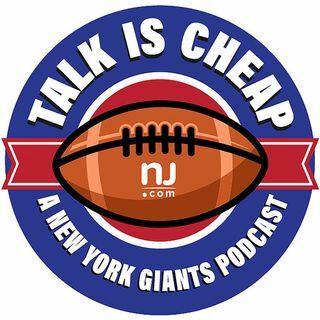 With the season hanging on by a thread, how can the Giants pull out a victory to keep things alive? Matt Lombardo and Ryan Dunleavy break down this week’s key matchups and make predictions.